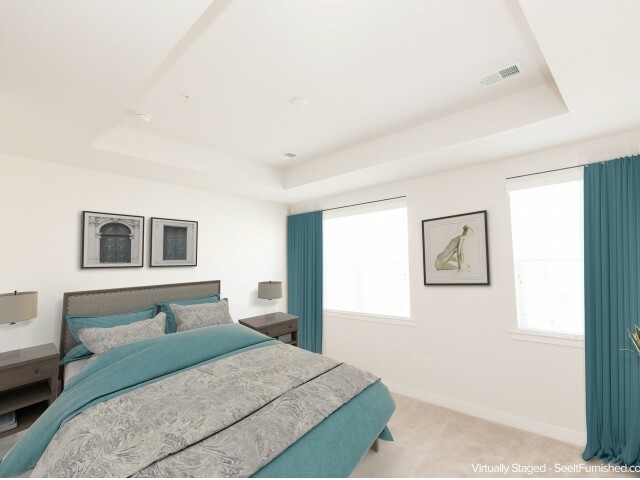 The Townes at Mill Run is a stylish new townhome community that offers the lifestyle you deserve. 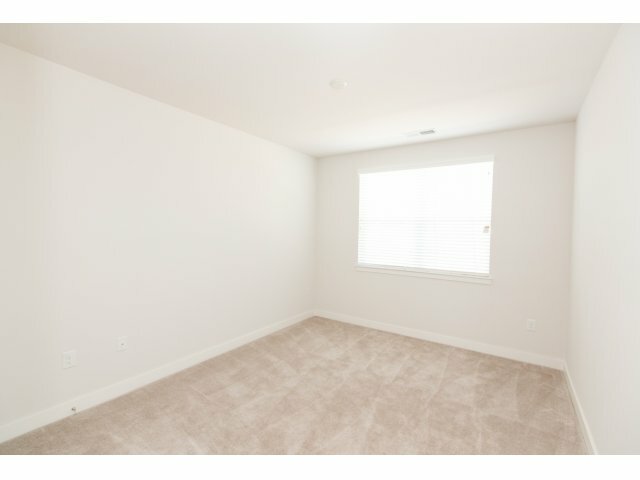 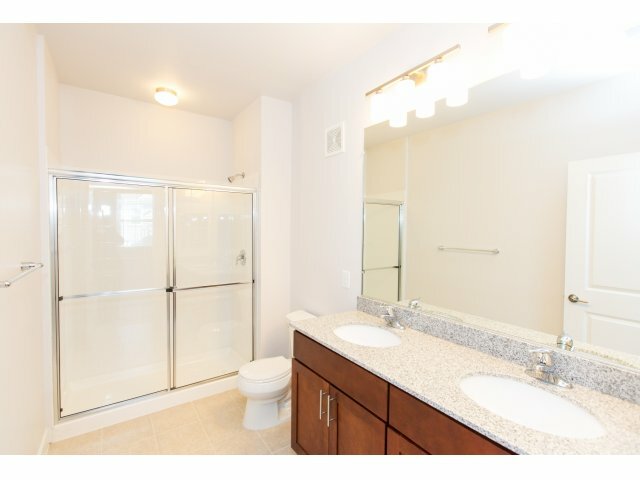 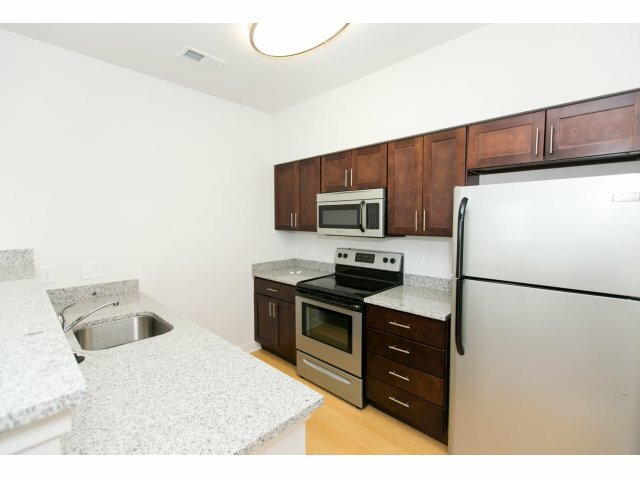 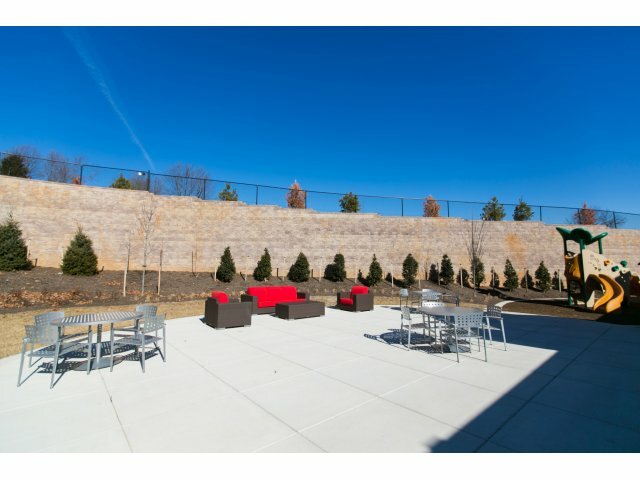 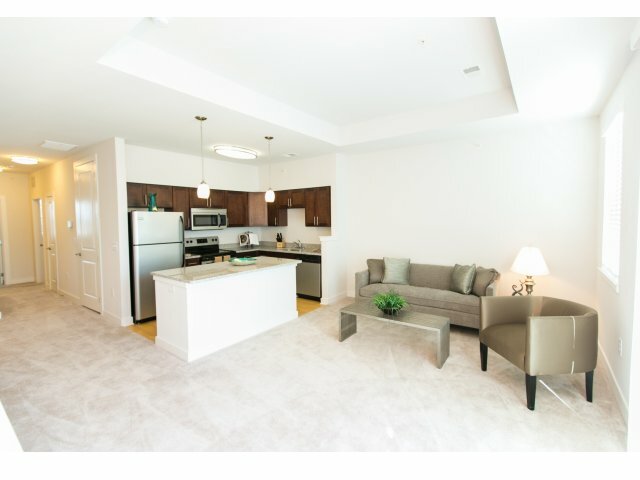 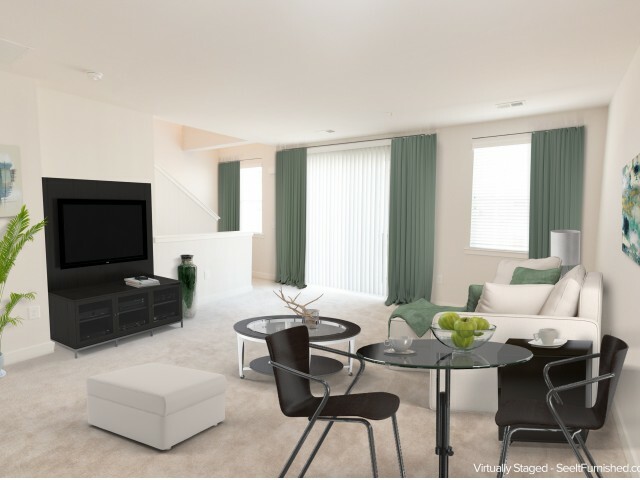 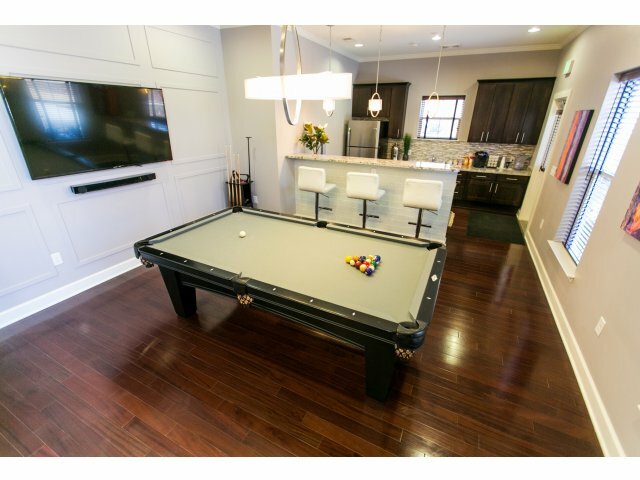 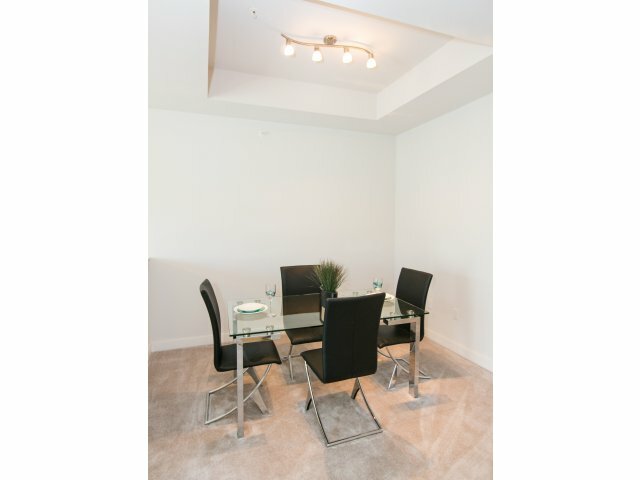 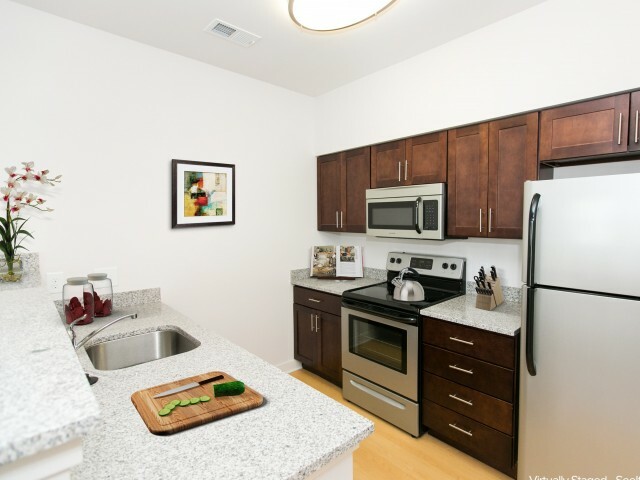 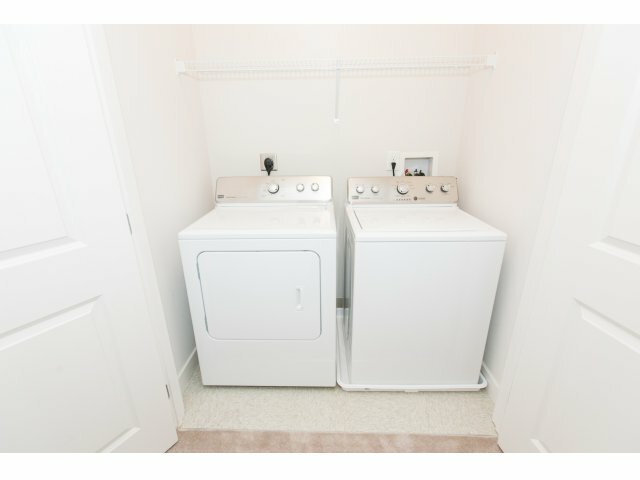 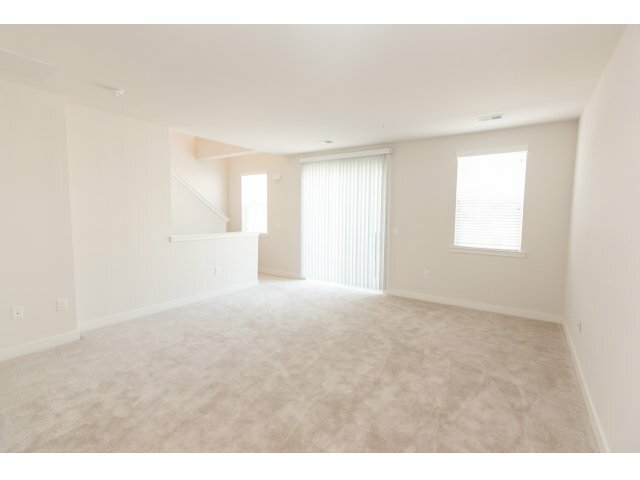 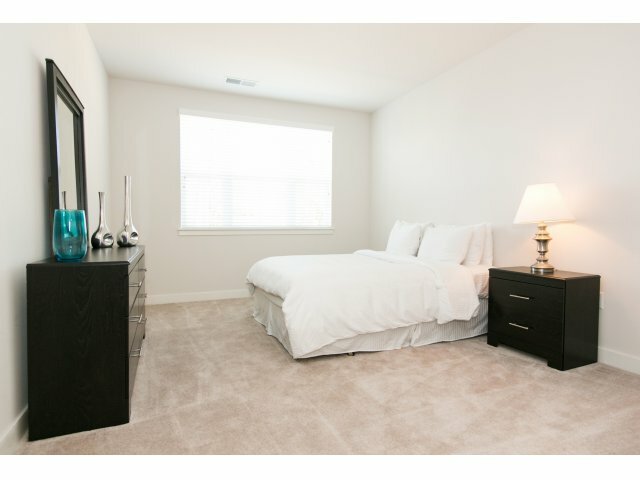 Our apartments for rent in Owings Mills, MD combine modern layouts and luxury amenities, which creates an unsurpassed living experience. 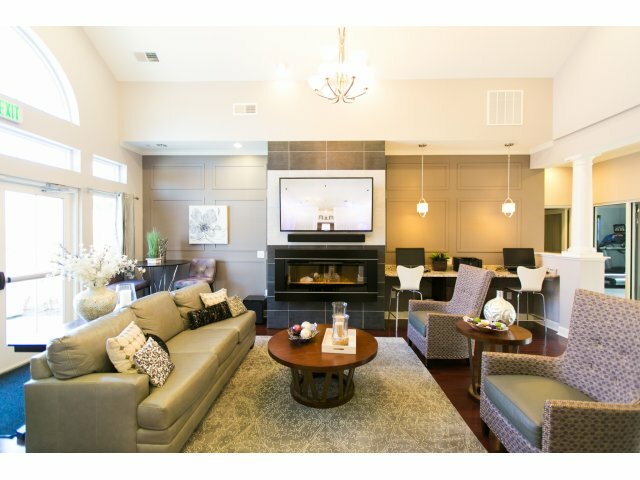 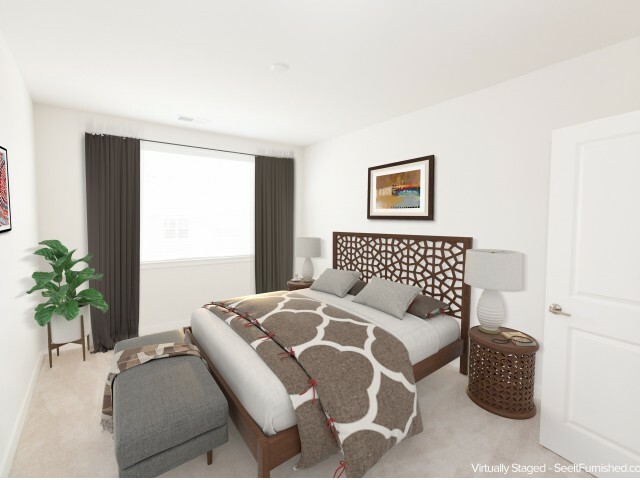 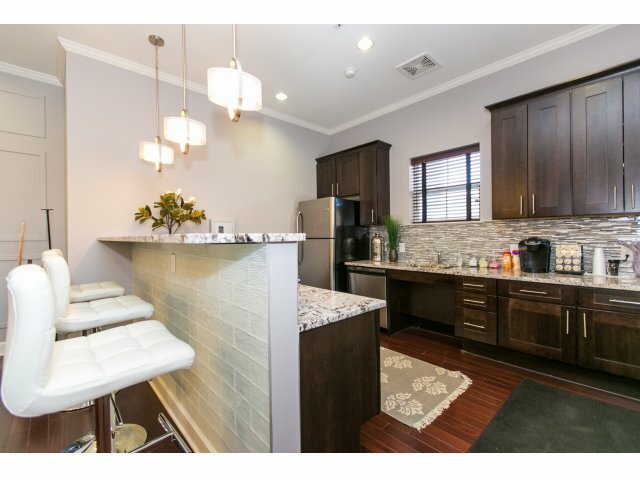 View the photos of our townhomes and immerse yourself in the lifestyle you have been looking for. 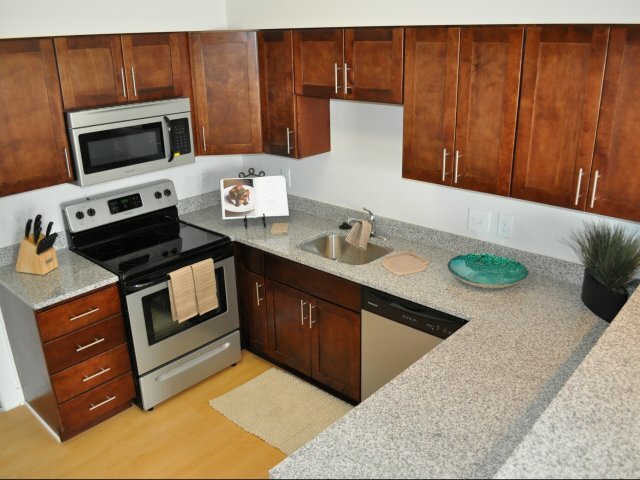 Our apartment interiors, community grounds, and landscaping perfectly complement the natural beauty of the area. 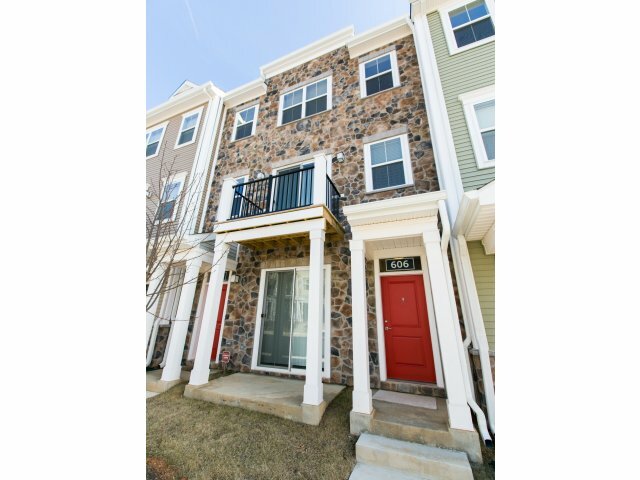 Let us help you make Owings Mills your new home. 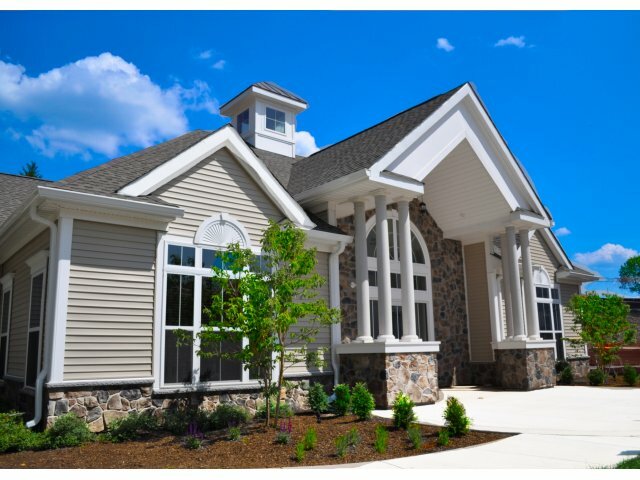 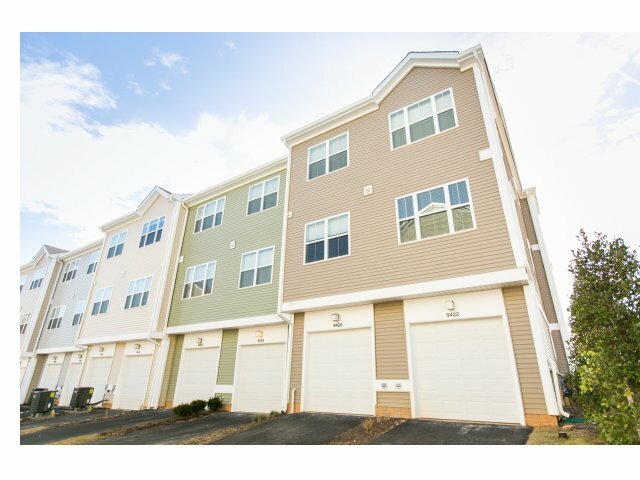 Call us today to schedule a personal tour of The Townes at Mill Run!